Mexia Texas Mobile Home Demolition, Mexia Texas RV Disposal, Mexia Texas Mobile Home Removal, Mexia Texas Mobile Home Disposal, Mexia Texas Mobile Home Salvage Yard, Mexia Texas Mobile Home Junk Yard, Mexia Texas Mobile Home Recycling Facility, Mexia Texas Mobile Home Landfill, Mexia Fire Damaged Mobile homes, Mexia Storm Damaged Mobile Homes, Mexia Re-usable Mobile Homes, Mexia Re-modeled Mobile Homes, Mexia Camper Demolition, Mexia Camper Removal, Mexia Motor Home Demolition, Mexia Motor Home Removal, Mexia Travel Trailer Demolition, Mexia Travel Trailer Removal, Mexia RV Demolition, Mexia RV Removal, Mexia Junk Metal Removal, Mexia Junk Appliances Removal, Mexia Junk Cars Removal, Mexia Junk Heavy Equipment Removal, Mexia Junk Implements Removal, Mexia Junk Scrap Metal Removal, Mexia Junk Tractors Removal, Mexia Junk Trucks Removal, Mexia Double Wide Demo & Removal, Mexia Single Wide Demo & Removal, Mexia Triple Wide Demo & Removal, Mexia Room Additions Demo & Removal, Mexia Porches Demo & Removal, Mexia Garage Demo & Removal, Mexia Storage Bldg Demo & Removal, Mexia Trash Removal Inside & Out, Mexia Barn Demo & Removal, Mexia Fence Demo & Removal and more. Texas Mobile Home Demolition services all of Texas and Louisiana. 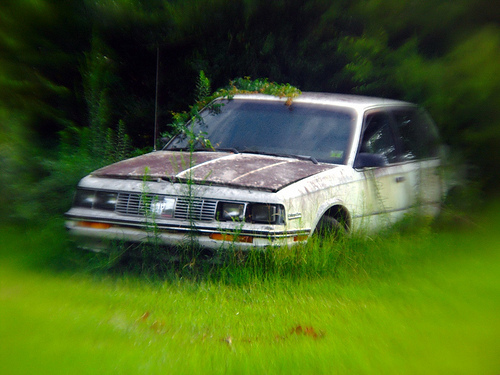 Abandoned or junks cars, trucks, boats, etc we haul away. In addition to Mobile Demolition we Haul Away 5th Wheels and Travel Trailers. Mexia Texas Mobile Home Demolition performs more mobile home demolitions every year in Texas than any other company. is the oldest mobile home demolition company in Texas. We were doing Mobile Home Demolitions when no one else would even touch them. We' been online since April 3rd 2009. We have had dozens upon dozens of clients have someone say "We will remove your home for free or for the metal" etc.. and all they do is take the metal and walk away leaving the property owner with a mess. To make matters worse it normally costs more to have us or anyone who does this type of work to take over the job at this point. 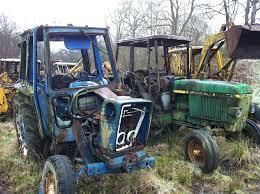 We normally price the job knowing there will be a small amount of recycling. With the metal gone we can 't give you that credit. Don't let this happen to you!! 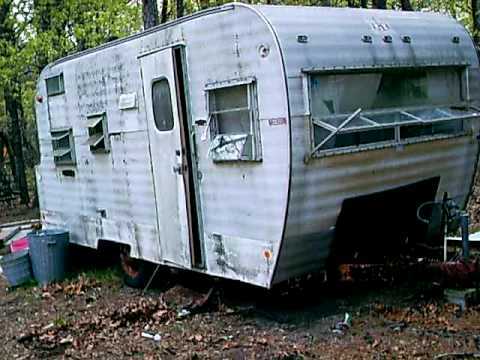 There is no such thing as a Mexia Texas Mobile Home Salvage Yard, Mexia Texas Mobile Home Junk Yard, Mexia Texas Mobile Home Recycling Facility, and not even a Mexia Texas Mobile Home Landfill. Mexia Texas Mobile Demolition and Removal Services include: Double Wide Demo & Removal, Single Wide Demo & Removal, Triple Wide Demo & Removal, Modular Home Demo & Removal, Barn Demo & Removal, Fence Demo & Removal, Garage Demo & Removal, Porches Demo & Removal, Room Additions Demo & Removal, Storage Bldg Demo & Removal, Trash Removal Inside & Out and more. Mexia Texas Mobile Home Demolition offers all of Mexia Texas RV Demo Services which include Camper Demo & Camper Removal, Motor Home Demo & Motor Home Removal, Travel Trailer Demo & Travel Trailer Removal, RV Disposal, RV Demo & Removal and more... 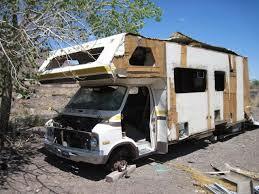 There is no such thing as a Camper, Motor Home, Travel Trailer or RV Salvage Yard, Recycler, and or Landfill! Mexia Texas Mobile Home Demolition Services will remove your mobile home no matter what condition it is in. Standard & customary fees apply. If Mexia Texas Mobile Home Demolition can find a place for the home to be used as is, we absolutely will. But if it can't be used elsewhere or is not in stable enough condition to be moved ... we will dispose of it and or demolish it. • IN OTHER WORDS - Completely clean-up, your property! Email Us anytime and we will get back to you in 24-48 business hours. Call Mexia Texas Mobile Home Demolition First, Last, Always! Click Here to Email Mexia Texas Mobile Home Demolition! 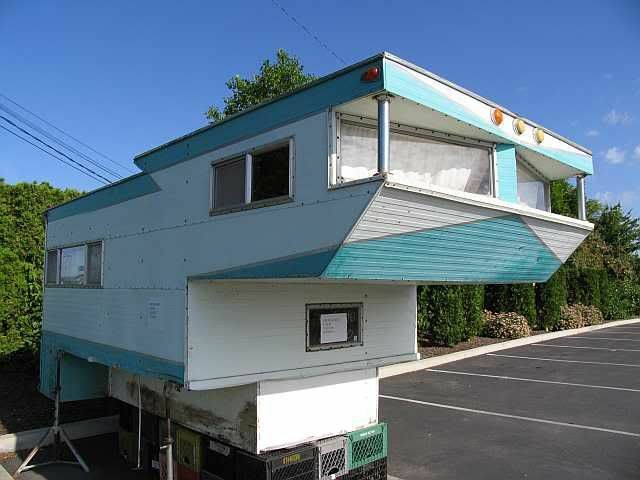 Click Here to Call Mexia Texas Mobile Home Demolition! Mexia Texas Mobile Home Demolition is Fully Insured.